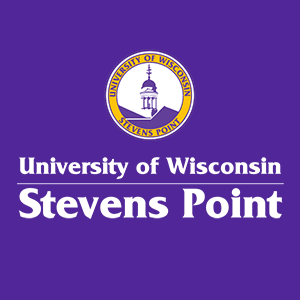 UW-Stevens Point is being recognized for its efforts to help Wisconsinites get clean water. Lt. Gov. Mandela Barnes and democratic Rep. Katrina Shankland toured the university's water and environmental analysis lab Monday as the governor declares 2019 the "Year of Clean Water." The DNR certified lab tested 4,070 private wells for homeowners in 2018, many of which were done as part of organized community testing events. According to the university statistics, there were 19 testing programs conducted in 16 counties: Sauk, Taylor, Dodge, Adams, Wood, Sheboygan, Kewaunee, Calumet, Green, Green Lake, Trempealeau, Columbia, Waupaca, Douglas, Lafayette, and Portage. Several state leaders, including Barnes and Shankland, have called the water quality problems in Wisconsin a crisis. Around the state water has been found to be contaminated with bacteria, lead, and nitrate. Nitrate has been one of the biggest contaminates for private well owners in central Wisconsin, especially Portage, Wood, Juneau, and Adams counties.